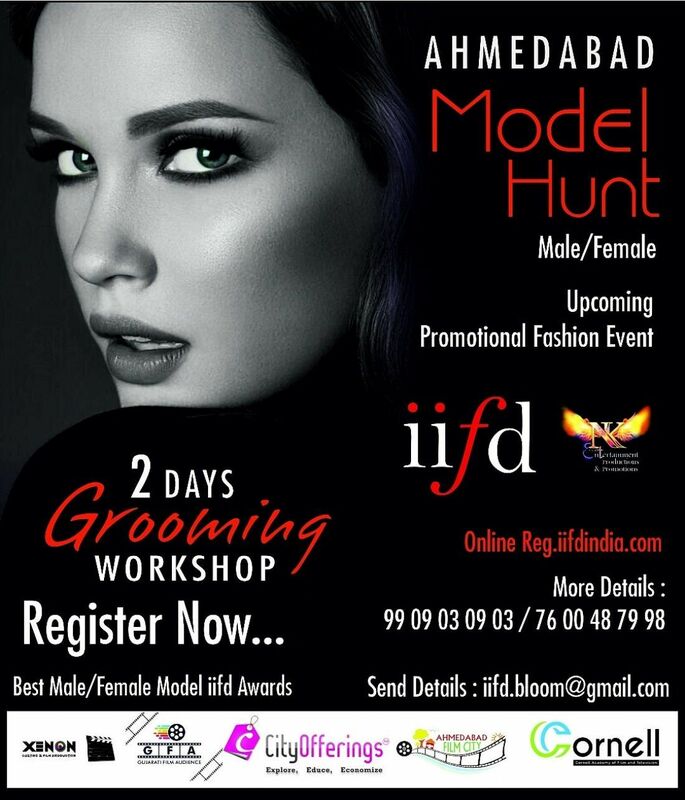 We Required Male & Female Models for Our Upcoming Promotional Fashion Event in Ahmedabad alongwith 2 Days Grooming Workshop. Interested Guys & Girls DM on Mention Numbers. Online Registration starting Soon.